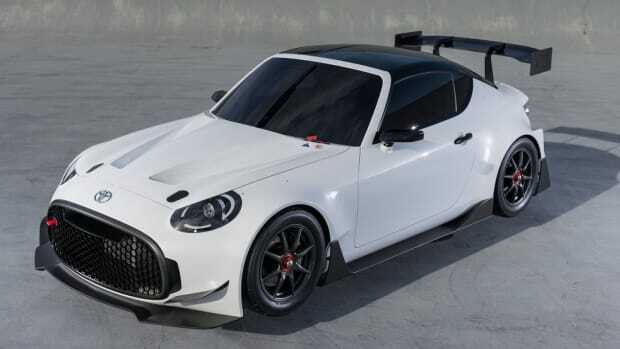 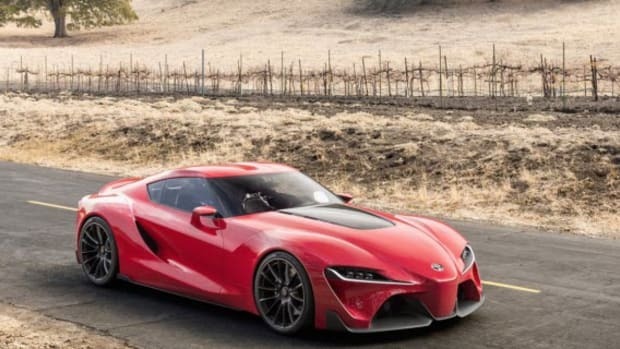 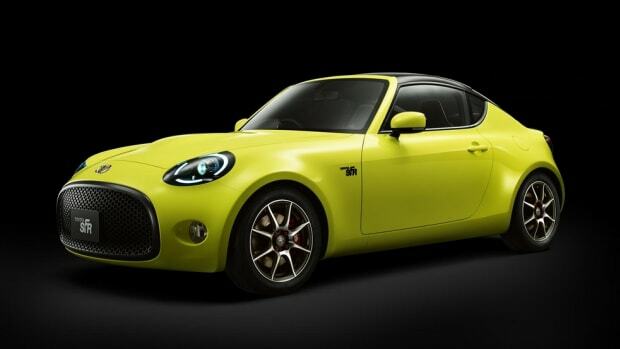 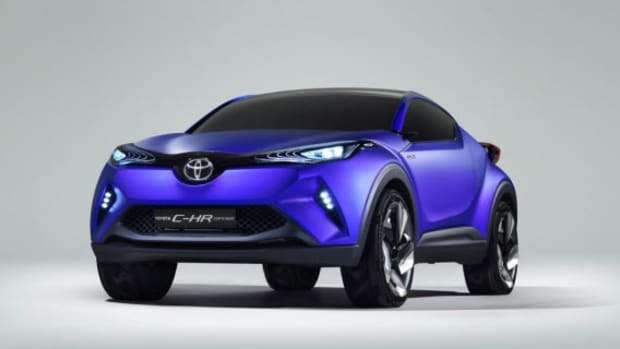 Named after the Japanese word for "moment," Toyota has unveiled a first look at their handcrafted Setsuna concept car ahead of its debut at Milan Design Week. 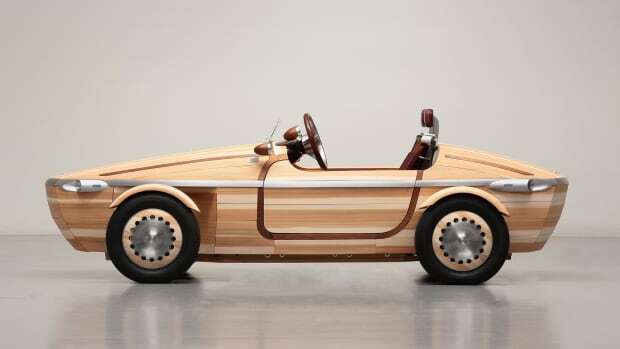 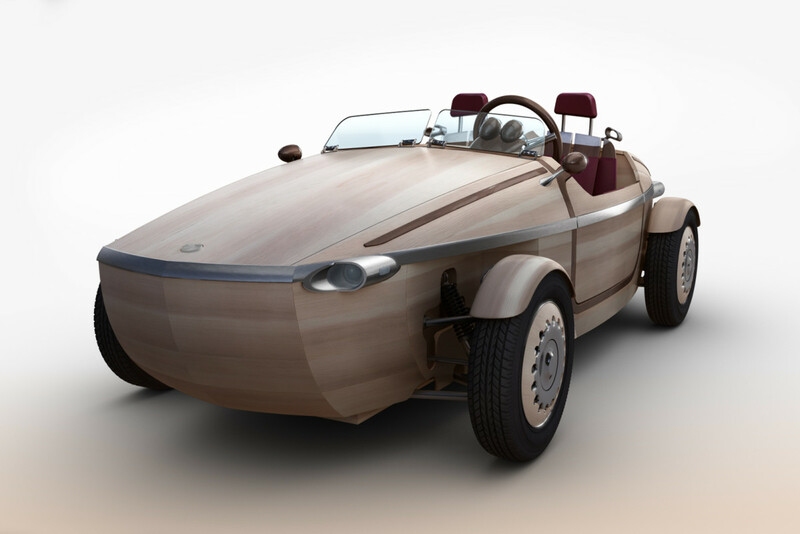 The car is primarily constructed out of wood with exterior panels made from Japanese cedar and its frame made from Japanese birch, assembled using a traditional Japanese joinery techniques called okuriari, which doesn&apos;t require screws or nails. 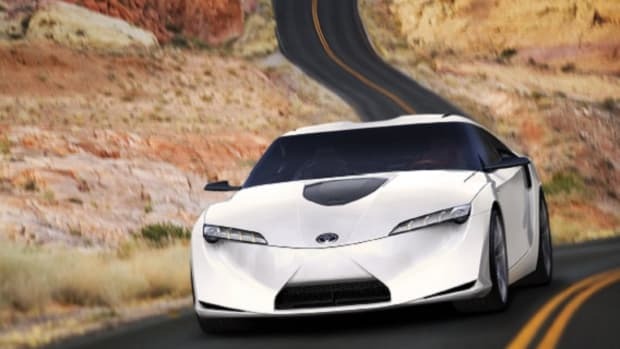 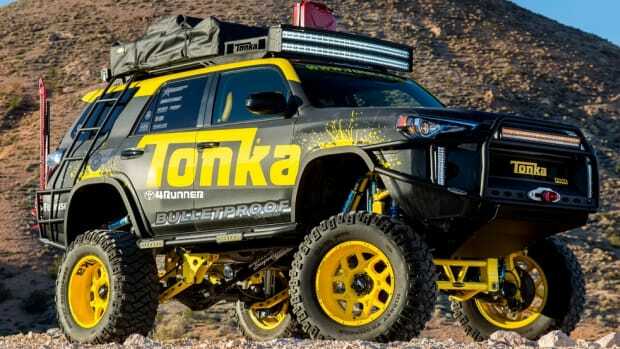 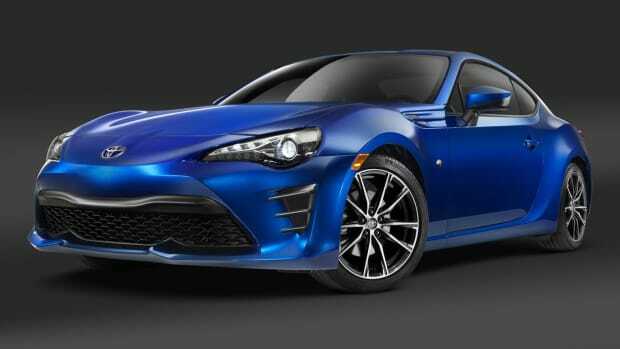 The inspiration for the car comes from the brand&apos;s vision of generations of the same family enjoying making memories with the vehicle, together taking care of it, marked with a 100-year meter to keep track of time.